Hub Wizard: How to Install! Installing Kodi Hub Wizard is a simple and direct project, which can add some flexibility to your particular set up. Before you proceed to install Kodi Hub Wizard, it is important to understand that using a wizard could potentially lead to a bit of a hassle, because you would not have complete control over all the add-ons that would be installed. 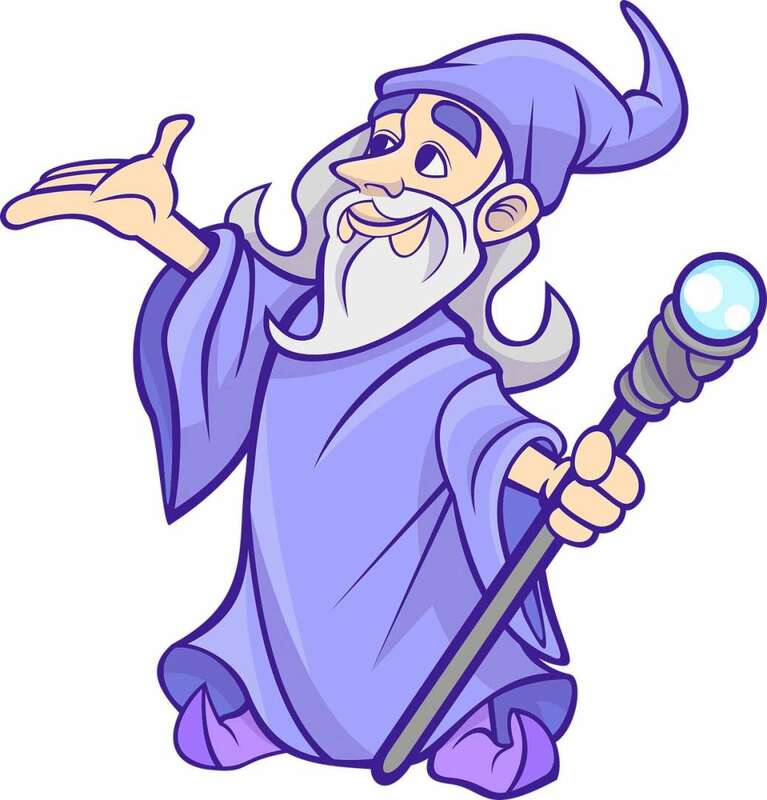 In other words, Wizards are not dangerous per se, although they might be an easy gateway for several add-ons which might feature content that you do not wish to actually install. The best method to make sure that you have complete control over your content is definitely to install TV Addons individually: do this using Addon Installer to install add-on separately. However, the process might take quite some time. This is exactly why some people actually really do prefer the convenience of using a wizard like Ares, Beast, or Hyper TT in order to process all of their add-on needs. If you are still keen on installing the Kodi Hub Wizard, then follow the step-by-step instructions below so you don’t get lost! Open Kodi and select “File Manager” from your “System” section. When they ask you to “Enter a name for this media source”, type “KFire Fusion” or any other name you’d like to give it – then select “OK”. Go back to your “Home Screen” and select “Install from .zip file” in your “Add-Ons”. You will need to select plugin.video.hubwizard-x.x.x.zip and return to your home screen. After the promotional message, select your platform and wait for the XBMC Hub Wizard to change your settings. You are done! Now, to unlock geo-blocked content, use a VPN service (use code FIRETV25 to get 25% off) in order to improve more flexibility. There are many different options on the web, but only the Secure VPN we recommend has a ZERO-logging policy and hundreds of thousands of long-term, active customers. The XBMC Hub Wizard is one of Kodi’s best allies., so use it and make sure you utilize it to install all the Best Kodi addons!